The C-segment for sedans has been toughly contested in recent years and it has seen manufacturers exploring different opportunities by expanding the range of offering in increased price bracket. Maruti Suzuki introduced the facelifted version of Ciaz in August 2018 with cosmetic changes as well as interior updates. Moreover, a new smart hybrid petrol engine was added to the lineup in response to customers’ trend of shifting from diesel models to petrol variants. 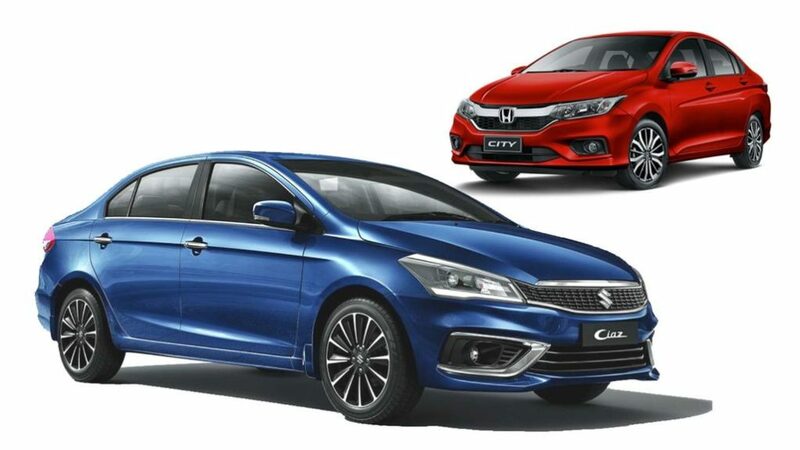 With the SHVS technology, the improvements in fuel efficiency were apparent as the Ciaz posted consistent sales against main nemesis Honda City and Hyundai Verna. However, the City is back to its best at the opening month of 2019 as it regained top position by registering 4,855 unit sales. The City, along with Amaze, were the key contributors in Honda getting the better of Tata for the fourth position in the OEM standings as 18,261 units were sold at a YoY growth of 23 per cent. The Verna, has received a brand new generation in August 2017, has been going strongly against the segment’s popular duo while outselling them in more cases than one. In January 2019, the Verna overtook Maruti Suzuki Ciaz in sales for the second position with a total of 3,216 units. 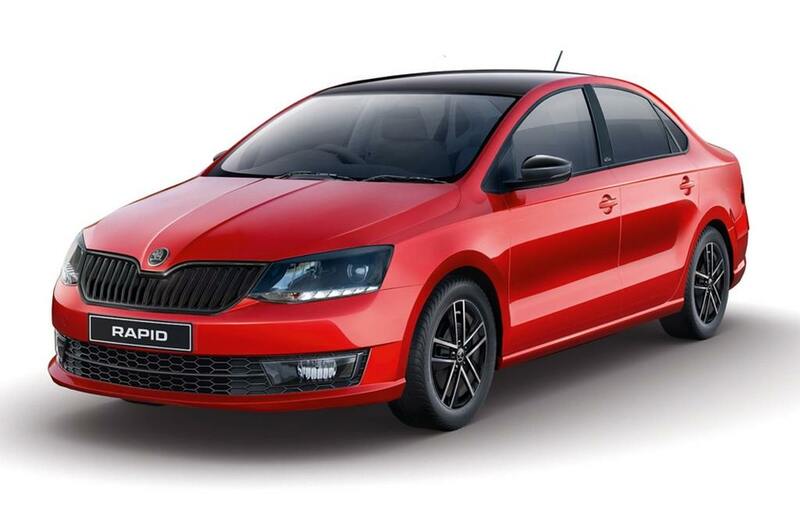 While City, Verna and Ciaz trade blows amongst one another, the Skoda Rapid and Volkswagen Vento have always found themselves at a back foot. Last month, 844 units of the Rapid were retailed and the Vento accounted for 562 units for fourth and fifth positions respectively. Toyota’s Yaris could not make the top five despite being the latest addition to the segment. In the early parts of next decade, both the models are expected to be replaced by MQB AO IN based sedans with high localisation as Volkswagen Group plots a big plan to renew its fortunes in the domestic market with hefty sum of investment.